Planning brunch is a struggle. The criteria is always the same–somewhere cute, with good food, preferably with some healthyish options like avocado toast, not too crowded, no waiting and preferably downtown. It’s nearly impossible to coordinate a brunch that checks the box on all of these things, because everyone wants the same thing. Friends try to be helpful by recommending Egg Shop or Prune or Bubby’s, which really isn’t because these places are always packed and don’t take reservations. So really your best option is to arrive on the early side as in before 11:30 am and cut your wait time by half. This is what we did when we planned for brunch at the new Two Hands restaurant in Tribeca. Two Hands is an enormously popular cafe in Nolita that somehow manages to be a recruiting center for the hot Aussies in New York. They’ve opened another bigger location that is now a proper restaurant, and it’s just as packed and just as Aussie as ever. We waited for 30 minutes for a table of three, something that comes with the territory. It makes for good people watching. A lot of people wearing denim or leather jackets will be sitting around you. One afternoon I even saw Alexander Wang grabbing a coffee here. If you want something cute and sceney and downtown, you can’t ask for more. And the stylish girls always want something healthy, so you can expect lots of wholesome ingredients on top of toast or bowls with lots of nutritious grains and greens. 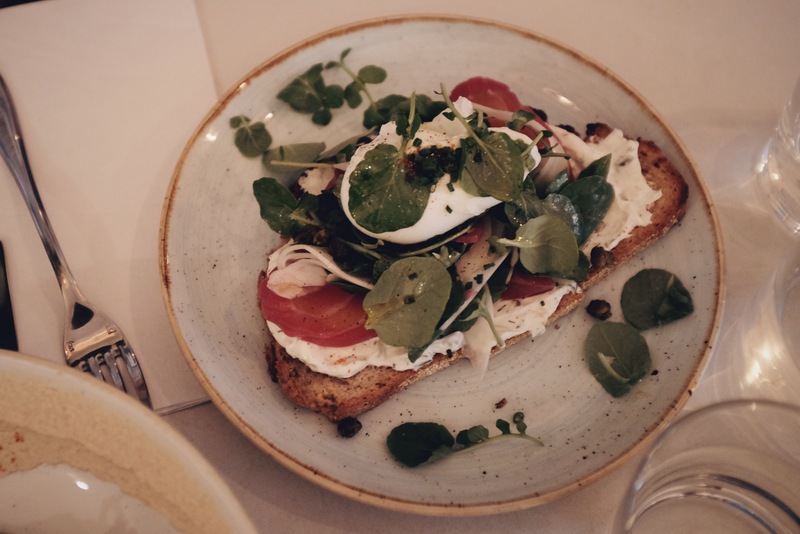 The avocado toast is solid, it has a little bit of a spicy kick from the chili oil and good texture from the pepitas and watercress that make it a little more interesting than all the other avocado toasts out there. I also liked the beet cured salmon on toast served with a creamy fennel yogurt spread, which was a nice, lighter and less carby spin on smoked salmon and cream cheese on a bagel. If you don’t want carbs at all, you can opt for the brassicas bowl, which has nary a bread in sight, only veggies that are mostly green–kale, brussels sprouts, broccolini, peas and beans. Truth be told, I’ve had better leafy green salad bowls elsewhere, like at Sweetgreen or El Rey, but it’s above average. 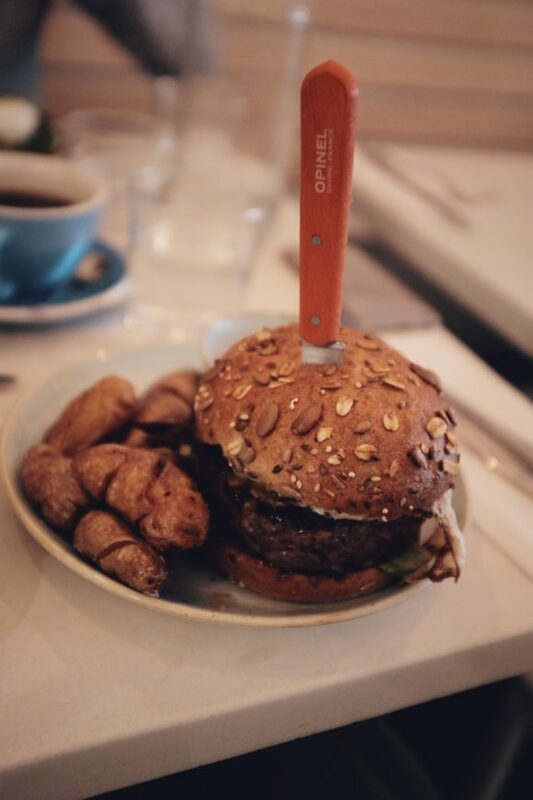 And if you’re like eff it, I want more than rabbit food, then there’s a humongous Two Hands beef burger that comes with a side of potatoes on the menu. Everyone wins at Two Hands. 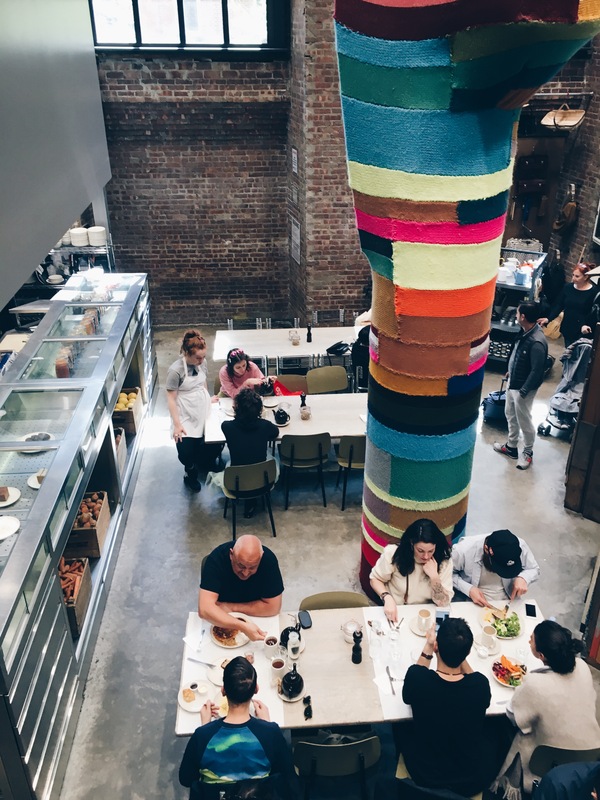 A lesser known secret for a fashionable brunch without the wait is Rose Bakery, the eatery on the ground floor of Dover Street Market. Dover Street Market is a boutique for the most fashiony of people, the ones in the know about obscure brands like Vetements and who can afford to blow their money on hugely impractical Comme des Garçon pieces. 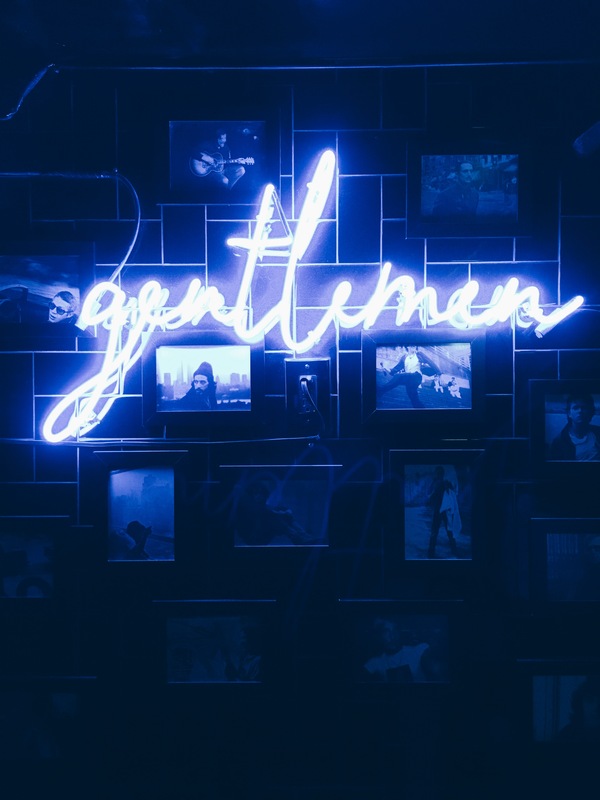 By virtue of that, you will be surrounded by well-dressed patrons with the most discriminating of taste, despite its odd location on 30th and Lex. I guess Dover Street Market attracts a pretty niche crowd so not that many people really know about the store, much less the restaurant. Which is a big win for me since I can drop by at 12 and just slide into a seat. The cafeteria style seating isn’t the most comfortable, and the service can be a little slow, especially on a Sunday, and they seemed to be running low on things, but the baked goods are worth the wait. The house bread is incredible and on par with the best rustic breads that I’ve had at Wildair and Relae. I was also extremely pleased with the scone we ordered. It was not dry, had a little bit of salt to it, and came with the most amazing side of clotted cream that tasted like honey butter. Smearing some of that on with the marmalade was magical, a moment that ranks up there with opening a new package of Chessman Pepperidge Farm shortbread cookies. The high end shoppers also like to eat light, so the menu is similarly geared towards wholesome items with an emphasis on vegetables and grains. The daytime menu has some key breakfast staples, all-day sweets, different seasonal vegetable sides and a small selection of entrees. 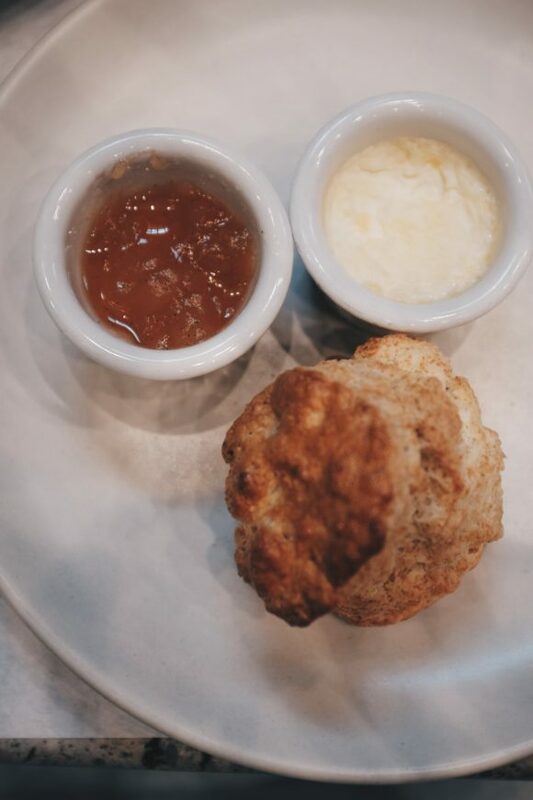 I’ve already raved about the scone so you must get those, and the savory items are nutritious and filling. 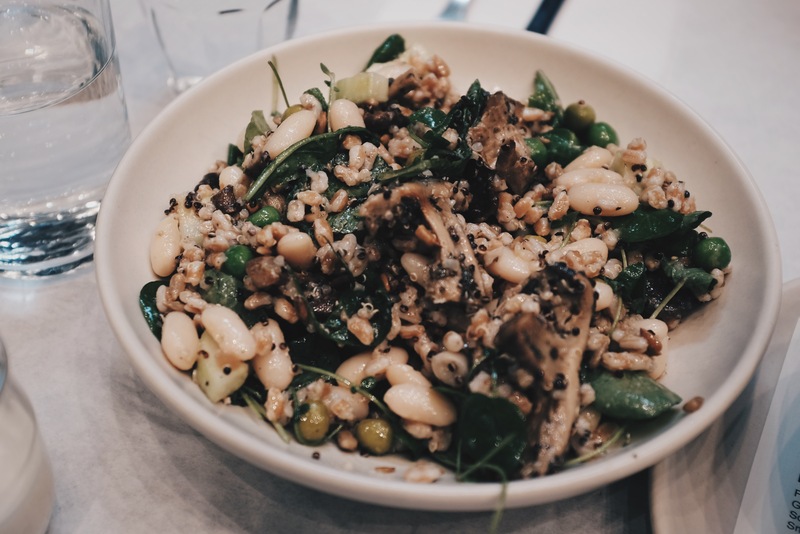 My farro bowl looked like spring was in full bloom, overflowing with a bountiful harvest of green peas, beans, mushrooms and farro grains. Each morsel was incredibly filling in the most meaningful way. You could probably get away with sharing this with another person and not be hungry. For something lighter the lentil soup should do the trick. It’s more liquidy than most lentil soups, but it’s in no way watery and tasteless. The beauty of this place is that you can linger here, get some reading done, order another pastry or juice once you’re fully digested and then browse the store at your leisure. 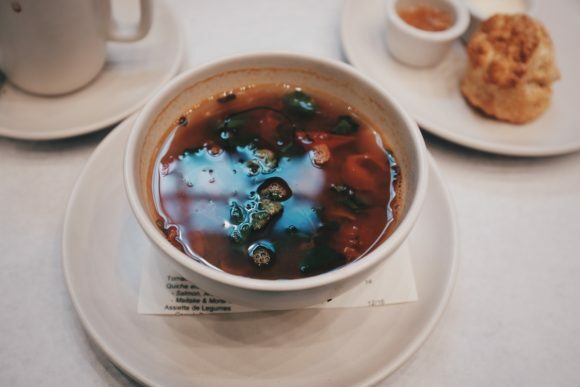 The prices of the clothes are sky high, so having a meal at Rose Bakery is a more accessible way of experiencing Dover Market without the same investment. 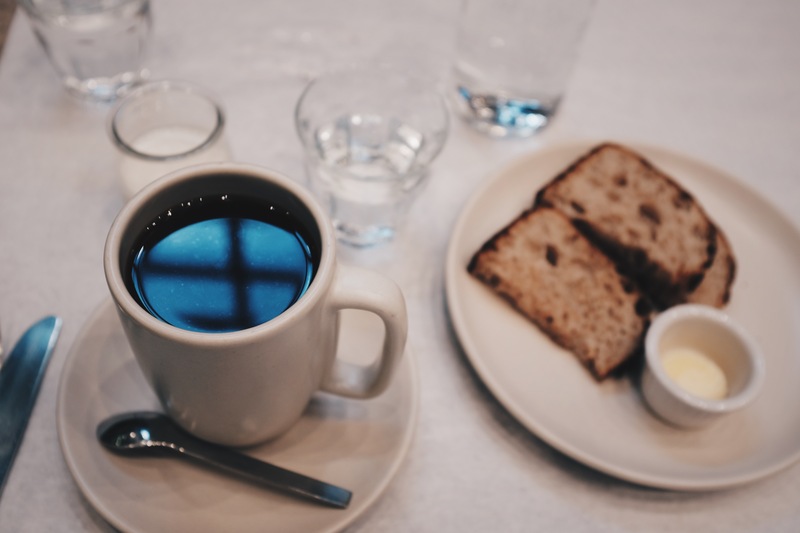 And it’ll be your little secret to have in your back pocket the next time someone wants to do brunch somewhere cute and cool with healthy options and a good scene.